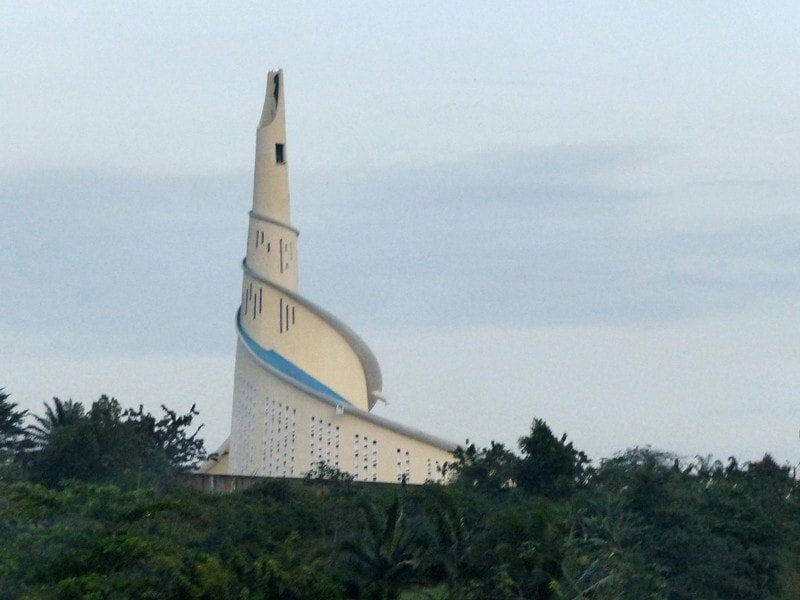 On February 1, 1987, the church of Côte d'Ivoire inaugurated the first shrine dedicated to the Mother of Christ, the Virgin Mary, below the Fairmont city in the district of Attécoubé, District of Abidjan. The sanctuary is a holy place, a place of spirituality and pilgrimage that has welcomed more than 3000 thousand pilgrims a week. These pilgrims come from everywhere in Ivory Coast and other countries, Christians or not, to not only strengthen and deepen their faith in this holy place dedicated to the Virgin Mary but also to discover and visit this architectural work.